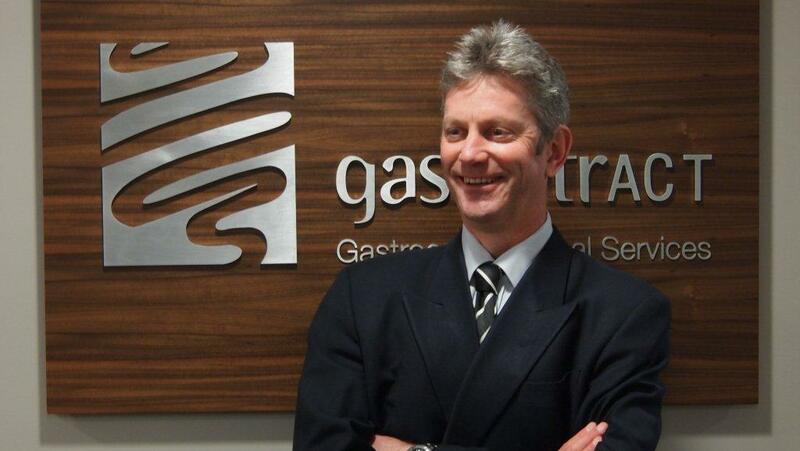 Dr Mike Corbett, MBChB (Otago) FRACP is a gastroenterologist and therapeutic colonoscopist. He completed his undergraduate training at the University of Otago, New Zealand in 1990. He then undertook his advanced training in internal medicine in Wellington Hospital before subspecialist training in gastroenterology and hepatology in Dunedin, Auckland (NZ liver transplant unit) and Canberra Hospitals. This culminated in attaining his Fellowship of the Royal Australasian College of Physician in 2001. He became a member of the American Gastroenterology Association in 2006. Dr Corbett migrated with his family to Australia in 2001. He accepted an appointment as a VMO gastroenterologist at The Canberra Hospital in 2002 and entered private practice with GastrotrACT also in 2002. He established capsule endoscopy – the latest technological advance in gastroenterology– in Canberra. Capsule endoscopy specifically examines the small intestine, an area previously beyond reach of endoscopists. He is currently the chairman of the Quality Improvement and Medical Advisory Committees at ACT Endoscopy. Dr Corbett’s other interests are colorectal cancer screening, endoscopy sedation, quality in endoscopy, inflammatory bowel disease and liver diseases.